1) What was your inspiration for Nocturnal Meetings? Nocturnal Meetings was inspired by some kids I met as a social worker. They had parents who were either addicted to drugs, alcohol or mentally ill. These kids had to take on adult roles to keep their families together. I don’t think you see this dynamic in YA very often. 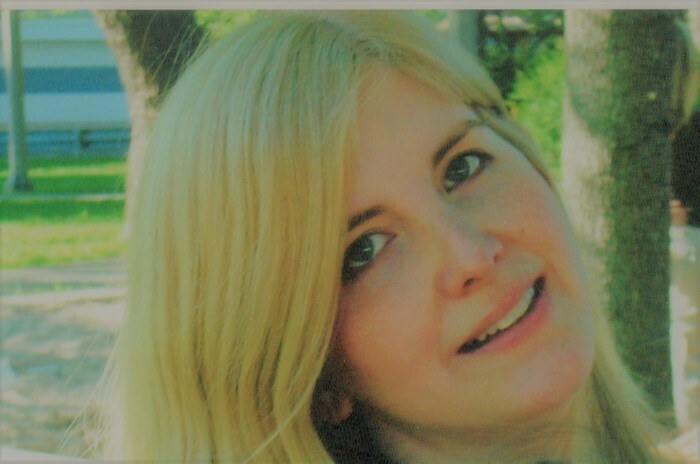 It was also inspired by my fascination with true crime and cold cases, in particular. 2) What motivates you to write for kids? I have always been drawn to coming of age fiction and movies. I think it is an interesting time in your life to explore. I also write about some dark and heavy subjects. Nocturnal Meetings would be good for kids 12 and up. I hope to show that just because something bad happens to you, it doesn’t define you. 3) How do you think working with foster kids has influenced your writing? I met a lot of amazing kids who ended up in the foster care system. Their resiliency definitely inspired me. It also made me want to give a voice to this fringe group. 4) What has been your greatest struggle as a writer? Having dyslexia was probably my hardest obstacle and a lack of confidence at times. 5) Are you a planner or a pantser with your writing? Do you prefer to outline or just dive right in? If I’m writing a short story, sometimes I will just sit and write. When I wrote Nocturnal Meetings, I did have this story in my head and certain scenes planned out. I scribble some story ideas down or cool descriptions from time to time. I guess I am a planner and a panster. 6) What's your highest hope for Nocturnal Meetings? What would be your "dream come true" moment? Just to find a small home for it was the original dream. Now, I would love for people to connect with these characters. 7) What's your favourite part of writing? I like the act of writing much more than the editing and querying process. So basically, the whole make-believe part. 8) What advice would you give aspiring authors? Don’t give up. I know it is said a lot, but you have to keep going if you really want it. If you’re going to query a small publisher invest in one of their books or what they are looking for to see if your works are a good match. I’m a writer, avid reader, and HufflePuff, who wants a re-do at the sorting hat. I am a wife and proud mom, too. I’ve earned my MSW and have worked with foster kids. Writing has been my other great love. 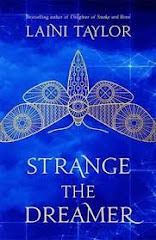 Nocturnal Meetings of the Misplaced (81,000 words, mystery, suspense) – Mystery surrounds the town of Summertime, Indiana, where a group of teens must unravel secrets in order to expose the town’s dark past. 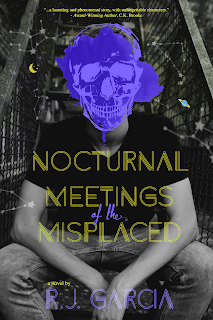 1 winner will receive a finished copy of NOCTURNAL MEETINGS OF THE MISPLACED, US Only.